Six people were ejected from the ICC Cricket World Cup match between Afghanistan and Bangladesh at Manuka Oval yesterday (Wednesday, February 19), although police were pleased with the overall crowd behaviour. An enthusiastic and lively crowd of more than 10,900 spectators attended the day-night international sporting fixture. 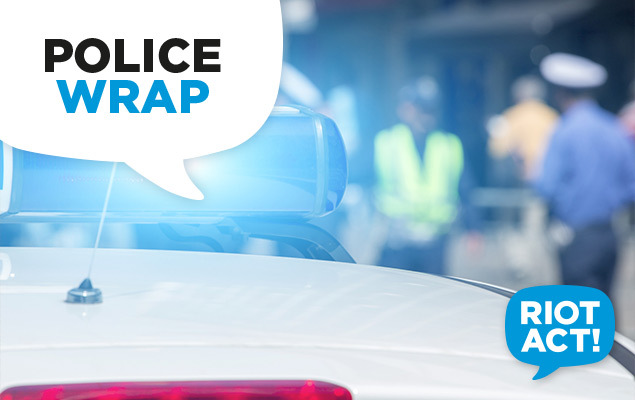 ACT Policing’s Operation Commander for the event, Superintendent Rob Wilson, said that while there were no alcohol-related issues with the crowd, some overstepped the boundaries of acceptable behaviour. Two men were ejected by police after an altercation with security. Security staff ejected three other people for throwing items into the crowd. One man was ejected and issued with a banning notice by the ICC for “courtsiding”, a practice which breached the terms and conditions of entry. “Courtsiding” refers to the practice of spectators within venues relaying information of incidents during games to people overseas, taking advantage of broadcasting time delays to manipulate betting. “Courtsiding” is not an offence in the ACT. Security were @rse at the game, going around confiscating 4/6 signs off people for being “the wrong type.” Even when fans had ripped the logo off, (which I’d presume was the “offending” bit,) they still took them away. And neither should courtsiding be illegal. Unless I’m missing something, what is happening is that bookmakers are taking bets on things that have already happened. If someone takes advantage of such stupidity, then bad luck to the bookies.